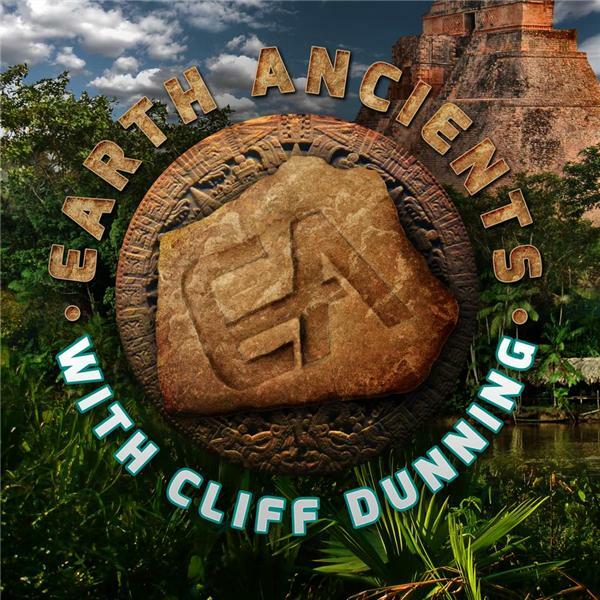 If you liked this show, you should follow Earth Ancients. After graduating from the Eastman School of Music, Jim Willis became a high school band and orchestra teacher during the week, a symphony trombonist on the weekends, a jazz musician at night and a choral conductor on Sunday mornings. The author of nine books on religion and spirituality, he has been an ordained minister for over forty years while working part-time as a woodworker and handyman, the host of his own drive-time radio show, an arts council director and adjunct college professor in the fields of World Religions and Instrumental Music. His teaching career produced both the comprehensive one-volume encyclopedia of religion, The Religion Book: Places, Prophets, Saints and Seers, and Armageddon Now: The End of the World A to Z, written with his wife, Barbara. Concern for spiritual growth in contemporary society prompted his book Faith, Trust & Belief: A Trilogy of the Spirit, while his love for long-distance bicycling led him to make several cross-country bike trips and inspired both his first book, Journey Home: The Inner Life of a Long Distance Bicycle Rider and its sequel, Snapshots and Visions: A View from the Now. Savannah: A Bicycle Journey Through Time and Space continued that tradition. Upon retirement he moved to the woods, determined to confront the essential spirituality that has inspired humankind since the very beginnings of time. The result of this quest is chronicled in his books, The Dragon Awakes: Rediscovering Earth Energy in the Age Of Science, and Ancient Gods: Lost Histories, Hidden Truths and the Conspiracy of Silence.